Thanks to the hard work of researchers around the world, science can now explain the mechanism for acupuncture’s effectiveness: it harnesses the body’s natural ability to fight pain. Endorphins and other chemicals are the body’s natural way of battling pain, and when patients choose acupuncture treatment for pain relief, their body is flooded with pain-relieving substances. 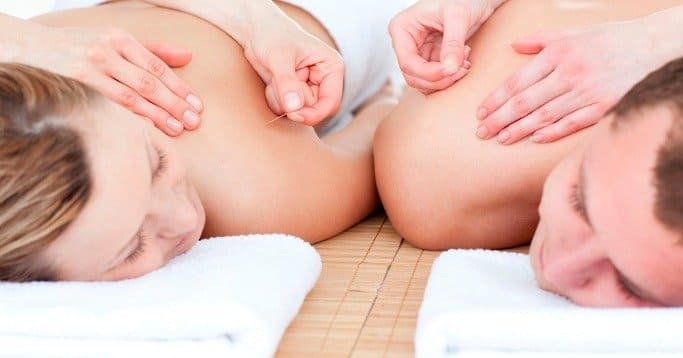 Some of the best evidence for the effectiveness of acupuncture was conducted in 2012, when researchers looked at over two dozen separate and independent studies that examined both how and why acupuncture treatment works. This meta-research, which was conducted at one of the world’s premier cancer hospitals in New York City, focused on studies of long-term, chronic pain, which is a kind of pain that is unusually difficult to treat. Medications often lose their effectiveness over time and patients must deal with a host of side effects. Altogether, these studies showed that when patients were treated with acupuncture, they experienced more pain relief than those who were not treated. Skeptics may argue that those who feel relief from acupuncture are merely experiencing the placebo effect. However, these studies also accounted for this phenomenon. Patients who received a placebo instead of acupuncture treatment did not respond as well as those who were treated with the real thing. These results were published in the prestigious Journal of the American Medical Association. One of the most powerful substances that the body makes to fight pain is known as adenosine. Adenosine is released when the body experiences an injury—and it is also released during acupuncture treatment. Adenosine and other natural, pain-killing chemicals are thought to be even more powerful than narcotics, and they are certainly much safer. Because acupuncture is not addictive and cannot cause an overdose, it is appealing to practitioners who prefer to use safe and natural methods of pain relief rather than potentially dangerous narcotics. An Australian study has demonstrated that acupuncture is just as effective as medication when treating moderate pain caused by sprains, headaches and similar conditions. It is time to put to rest the controversy surrounding acupuncture and take advantage of what it offers: a safe, effective alternative to drug treatment for those who experience chronic pain.